NPH as Tony Host 2.0? 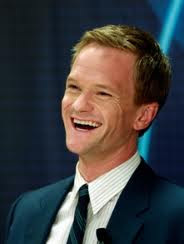 Rumours being floated around the theatre websites and blog-o-sphere that Neil Patrick Harris might host the Tony Awards this year. One could only hope! Read more about it here and here.